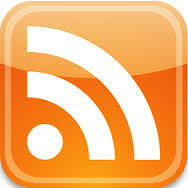 Male Voice-Over Talents – The Voice-Over Guys! MVO Proudly Supports The VO Agent Alliance - Male Voice-Over Talents - The Voice-Over Guys! In response to a recently announced takeover of an LA-based, online voiceover casting service by a notorious pay-to-play voiceover service, a group of pro-active, well-respected voiceover agents this week announced the formation of the VO AGENT ALLIANCE. 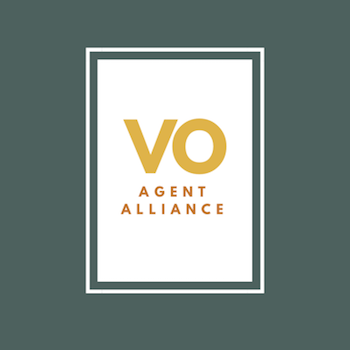 The VO Agent Alliance is a collective of vetted professional voiceover talent agencies committed to applying the highest standards in the voiceover industry to their agencies. While maintaining their separate and individual agencies, these agents have agreed to operate under a guiding set of principles, publicly pledging to run their voiceover agencies with fairness, integrity, confidentiality, professionalism and diligence. The voiceover agencies that are currently VO Agent Alliance members (their membership continues to grow) include IN BOTH EARS, GO VOICES, VOICE TALENT PRODUCTIONS, PLAY TALENT, UMBERGER AGENCY, DESANTI TALENT, ROCKSTAR ENTERTAINMENT, THE ACTORS GROUP as well as TA-DA! VOICEWORKS. MVO: The Voice-Over Guys offers its full support to the VO Agent Alliance and extends it congratulations to all the member voiceover agencies. Many of The Voice-Over Guys are longstanding talents on the rosters of one or more of those agencies. While we know these agents didn’t need to take such a public pledge, having worked with many of them for so long and seen their good work first-hand, we are pleased by their leadership role in our industry.